A dynamic and enthusiastic group of young musicians who play a range of music from Classical to Film scores. The orchestra is comprised of players from 8 to 18 and includes several excellent adult volunteers who very generously give up their time to help our young musicians enhance their musicianship and musicality. 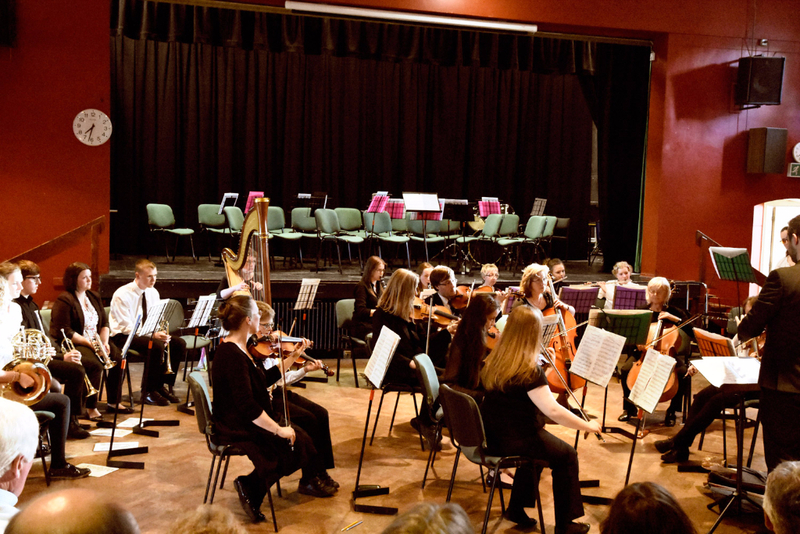 The orchestra, its members and MD would love to hear from any young and enthusiastic musicians and anyone willing to volunteer to help keep this vibrant and musically talented young orchestra going. Visit the contact page to register your interest. We are always looking to build our orchestras size and sound. We would love lower stringed instruments, and lower brass and woodwind. If you think you can fill these positions, please do come and see us on a Friday night!